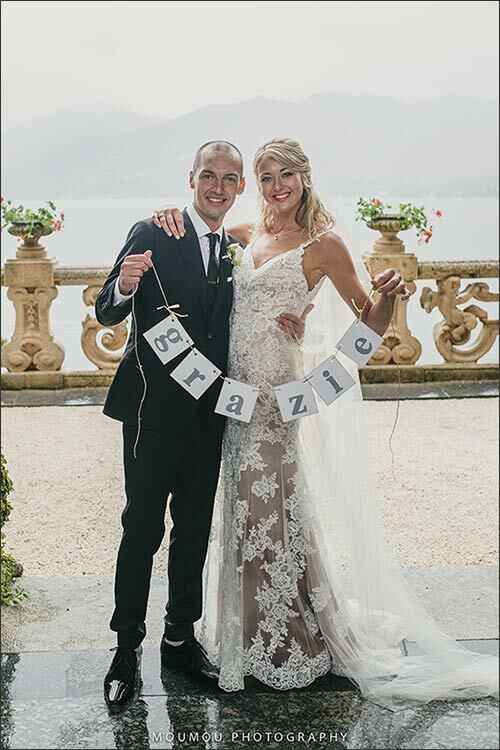 hilippa and Liam are a lovely couple who tied the knot on Lake Como last year. We really loved planning the wedding of these two young and sweet newlyweds, who then decided to pack up their lives and begin a wonderful adventure together… traveling the world for a year, enriching themselves being exposed to other cultures! 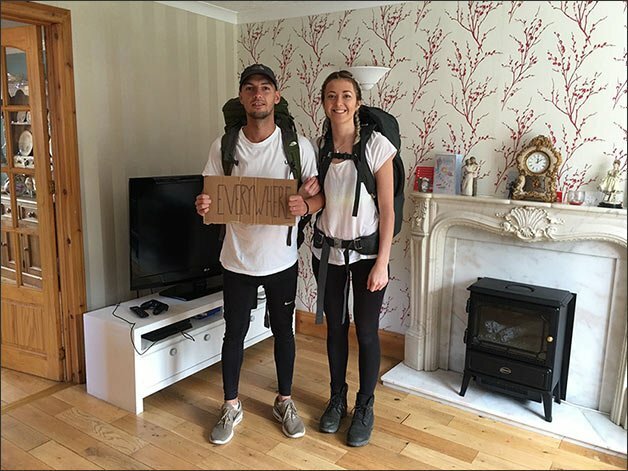 Their dream became true and they made a blog where reporting every step of this amazing experience. 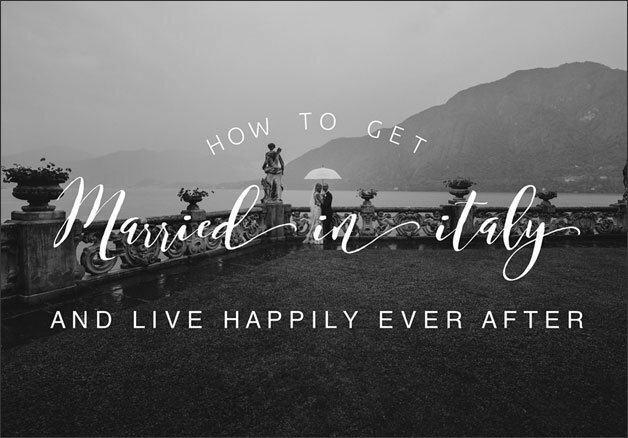 Today we invite you to read one of their last post, where they talk about how to get married in Italy and live happily ever after of course!